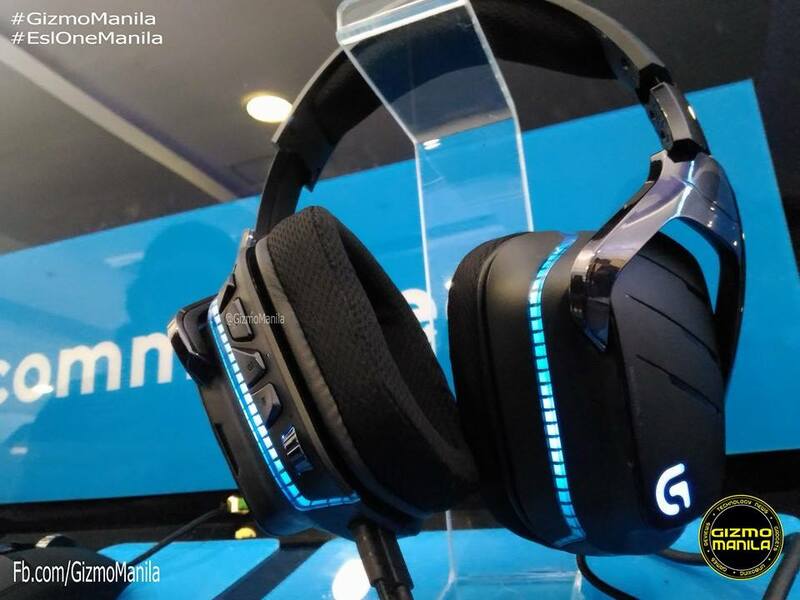 Logitech Philippines unveils their newest gaming gears at their booth here on the biggest E-Sports event in South East Asia, the ESL One 2016: Manila. As they launched 4 new gaming gears perfectly for gamer's who love E-Sports, headed by Logitech Country Manager Mr. KP Sim. The new gaming headphone features patent pending Pro-G audio drivers that was design by the Logitech engineering team, made with hybrid mesh materials that provides the audiophile-like performance gaming that fans demand. G633 also the 1st to offer both Dolby and DTS, X surround options to gamers. It is fully customizable, swapping backlit speaker plates and programmable G-keys. It also supports up to 7.1 channels of audio and multiple options for personalization. Logitech G630 Artemis Spectrum Gaming Headset is now available at P6,900 in all major gaming and IT stores. This new keyboard features cherry MX Brown mechanical switches, as well as customizable bright white LED key backlighting and dedicated media controls. G610 also delivers a clean, sophisticated design along with the choice of mechanical switches, from simplest details such as fingerprint masking matte texture and a durable braided cable. Dedicated media controls can be used to play, pause and mute music and videos instantly. Control your background track w/o switching out of game. 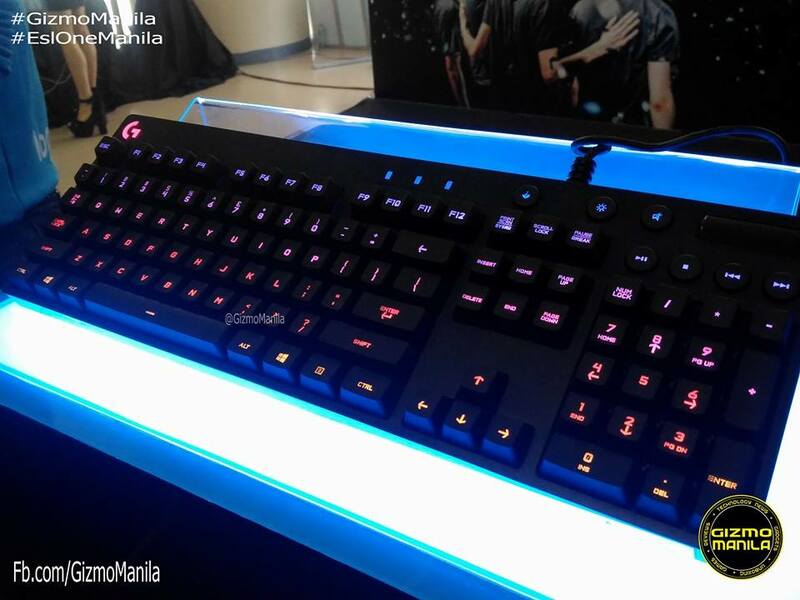 Logitech G610 Orion Brown Mechanical Keyboard is now available at P7,399 SRP in all leading IT and gaming stores. 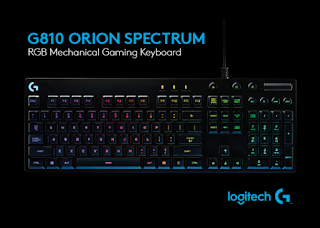 Orion Spectrum RGB Keyboard is a full sized RGB mechanical gaming keyboard that integrates industry-leading technology and quality of constructing unique crafted design to deliver peak performance. G810 features exclusive Romer-G mechanical switches that offers 25% faster actuation that standard mechanical keyboard has. G810 is improves durability at 70M keystrokes, up to 40% more keystroke operations that other standard key switches on the gaming peripherals market. Play with confidence knowing that your keyboard can survive. 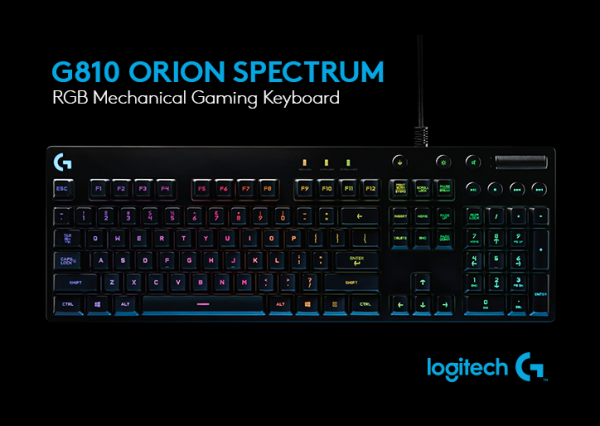 Logitech G810 Spectrum is available at P9,150 SRP, it is now available at all major gaming and IT stores nationwide. One of the best selling gaming mouse has just got better with customizable RGB Lighting. It also retains to be the world’s best DPI sensor, advance surface and weight tuning. Huge DPI range of 200 to 12,000 w/ zero sensor acceleration, zero smoothing or filtering and zero pixel rounding. Match your style and environment by adjusting over 16.8M colors and brightness, using Logitch Gaming Software (LGS). Bring your mouse to life with breathing light patterns, or set it to continuously cycle through the color spectrum. 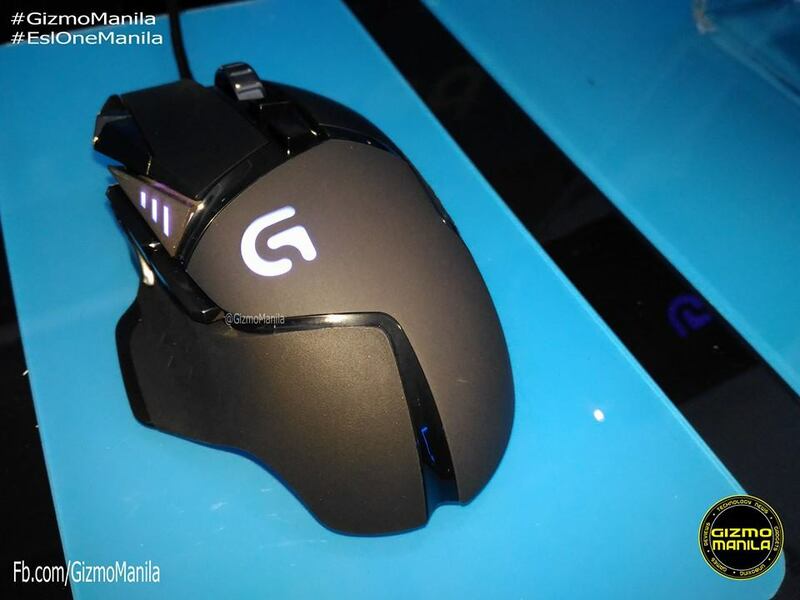 Logitech G502 Proteus Spectrum Mouse is available at P3,990 in all major gaming and IT stores nationwide. When they are paired it will synchronize lighting effects with other Logitech G gaming gears. 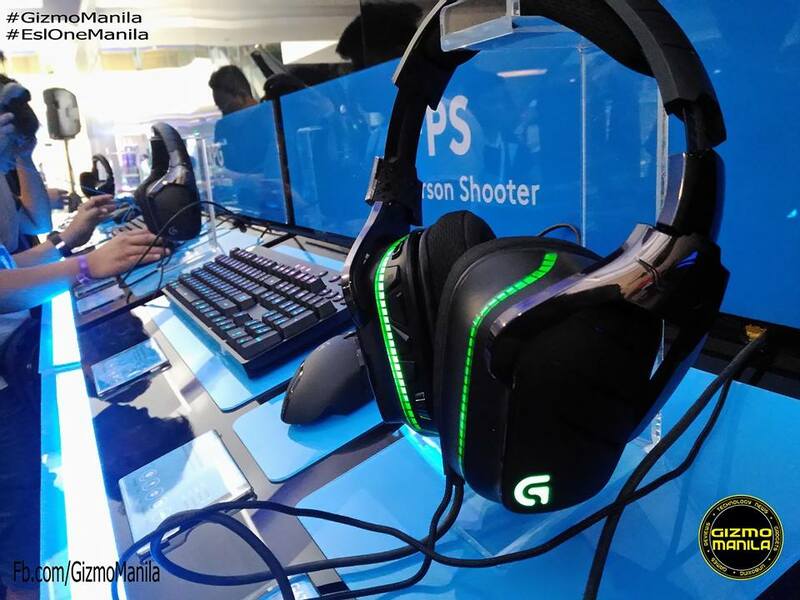 Fans also have a chance to try and experience the new Logitech Gears on their booth located on the 2nd Floor of MOA Arena.